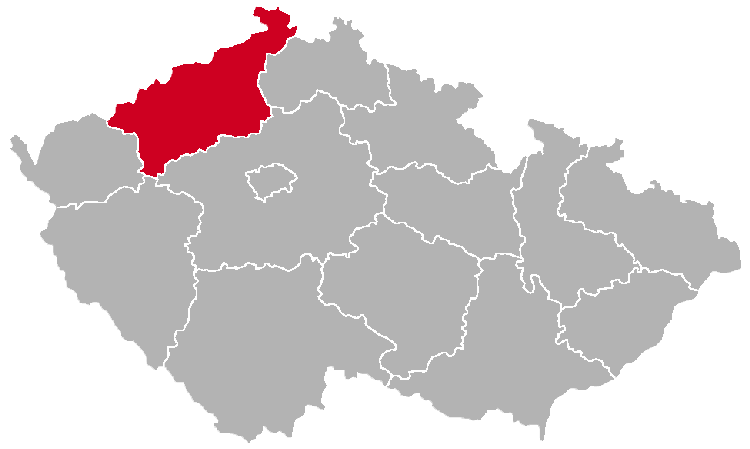 The Ústí nad Labem Region (also called Ústecký Region) is an administrative unit of Czechia located in the western part of the country. 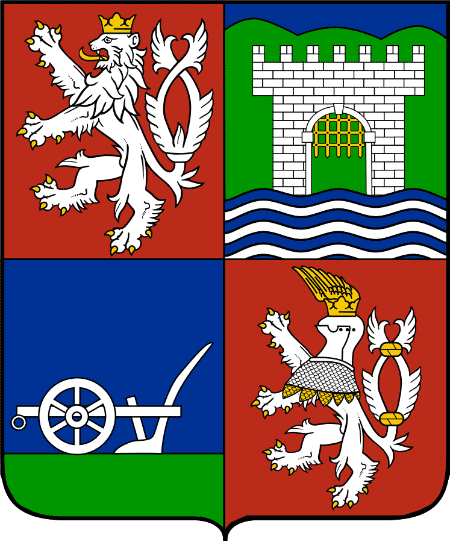 The name of the region is derived from the name of its capital, the town of Ústí nad Labem. The region is divided into the following districts: Děčín, Litoměřice, Louny, Most, Teplice and Ústí nad Labem. 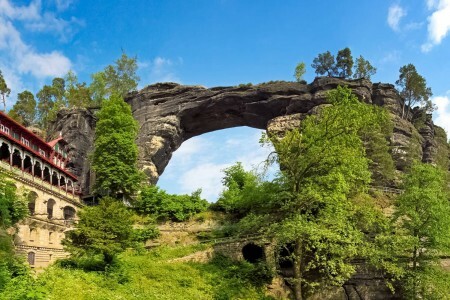 The Ústí nad Labem Region is famous for the Bohemian Switzerland National Park (České Švýcarsko) with the largest natural sandstone arch in Europe: the Pravčická Brána. 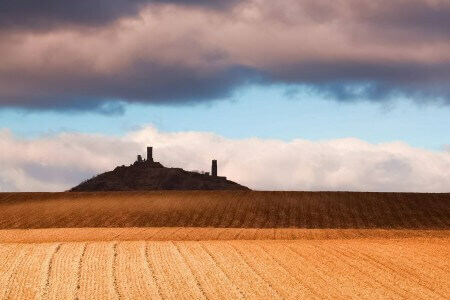 Below are some amazing places in this region. Please come back later, there will be more!